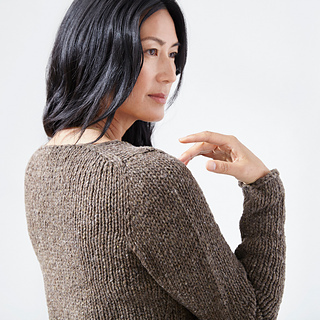 The Emma collection of patterns are available in the book, “Cocoknits Sweater Workshop”. 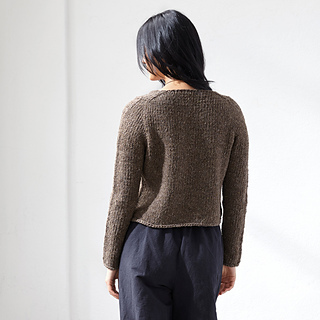 All three versions of Emma are quick-knits with a gauge of 3 stitches to 1” / 2.5 cm. Knitting Emma is a great way for newcomers to the Cocoknits Method to try it out. All of the versions have waist shaping for a flattering fit. For Version B, I offer a short- or long-sleeve option.